Are you tired of the builder’s grade honey-oak or maple doors cabinets? Or do you just want a change from that old fashion wood look? Here Cabinet Refinishing Castle Rock Co. we can do a complete overhaul touch-up and leave with a totally transformed kitchen. We have many colors and options available. 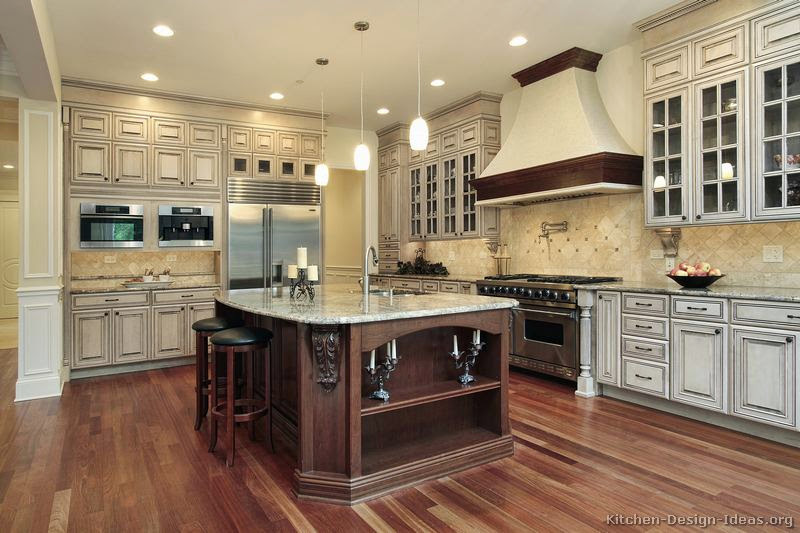 You don’t have to spend hundreds or even thousands of dollars on new kitchen cabinets furniture or appliances. Let Cabinet Refinishing Castle Rock Co. revitalize your cabinets or other items at a fraction of the cost of replacement. With over 30 years in the business our experience allows us to provide you with the highest quality refinishing in the Castle Rock area. 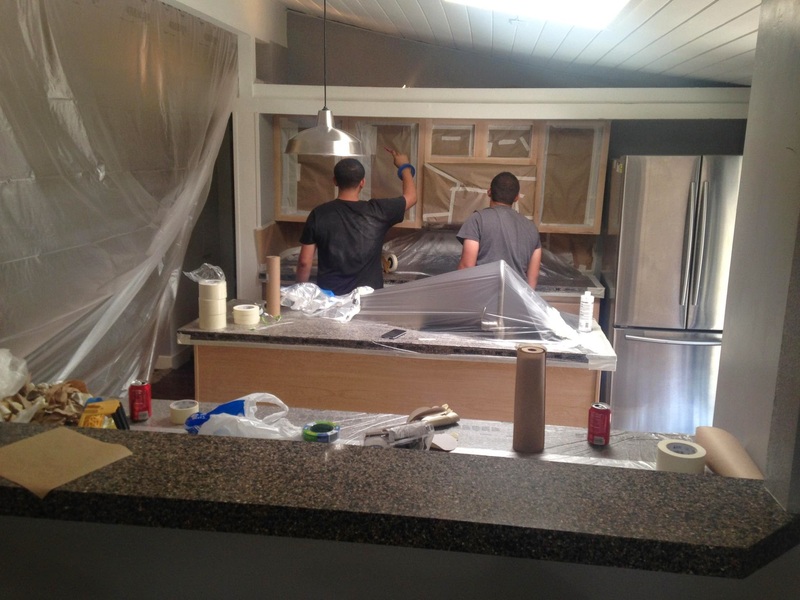 Kitchen Cabinet Refinishing Castle Rock Co. 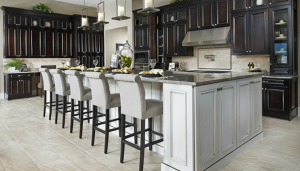 The kitchen is the “heart” of your home and always seems to be the place people gravitate towards when you have any type of social gathering. 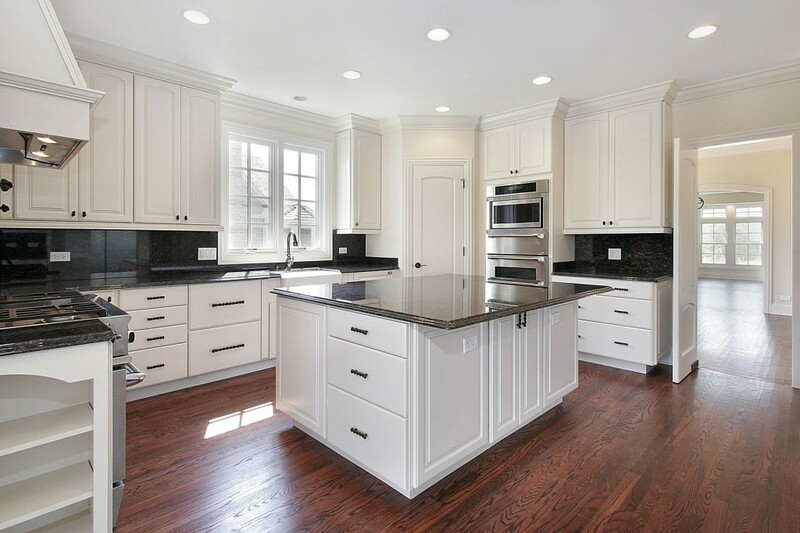 If you have been thinking about remodeling your whole kitchen which could easily cost over ten thousand dollars, why not think about refinishing your existing cabinets. Typically this is a 7-10 day process that revitalizes your whole kitchen. 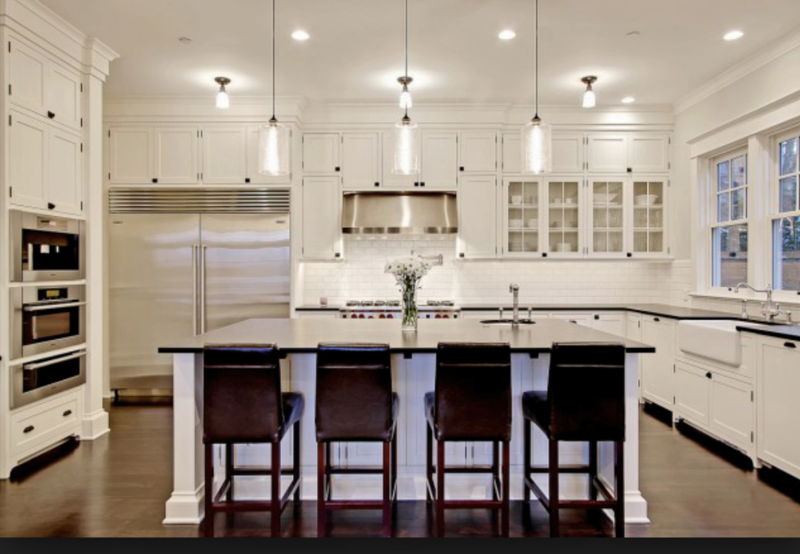 Your kitchen will look brand new and you will have saved thousands of dollars. 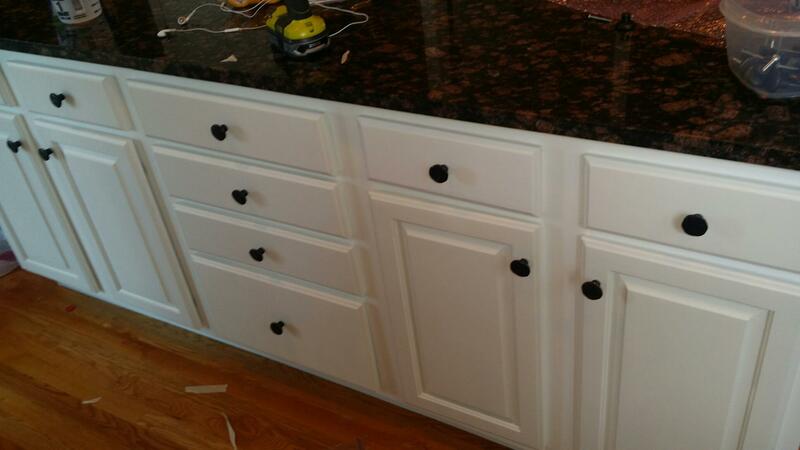 If your kitchen cabinets are looking old and used but still in perfect working condition? Does your bathroom cabinets look worn out and tired? Fresh-Coat can help by refinishing your bathroom cabinets, kitchen and other Cabinets to look brand new. With our specialized paint and finishing process you will be amazed and happy that you didn’t spend thousands of dollars on new kitchen cabinets. Cabinet Painting Castle Rock Co.
Do you really think you have the time and expenses for new kitchen or bathroom cabinets? Is your kitchen or bathroom cabinets are outdated, faded or scratched? 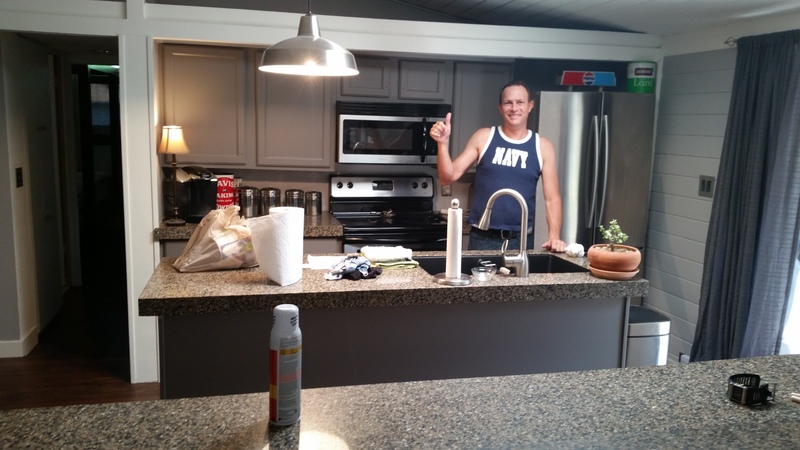 Instead of spending thousands of dollars for new cabinets you can have your existing furniture refinished with the highest quality materials at a fraction of the cost. Our Philosophy here at Cabinet Refinishing Castle Rock Co.
Our motto is “Do it right the 1st time, while making the customer happy”. 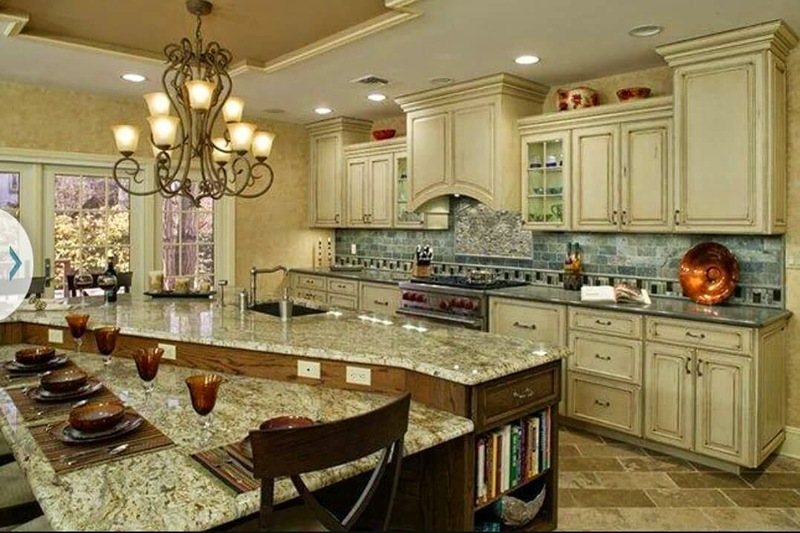 We use only high quality paints and materials and we never use regular house paint on your kitchen cabinets are bathroom cabinets are any cabinets at all. 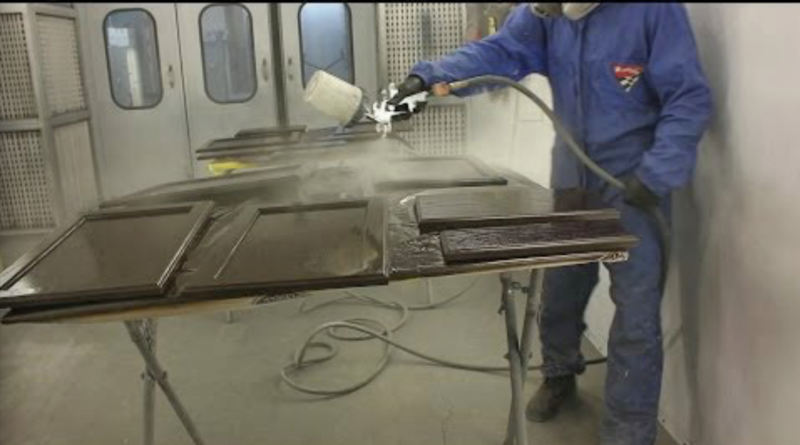 We ensure that the color the customer wants is matched, whether its paint or stain. Once the job is finished we expect the customer to be completely satisfied.